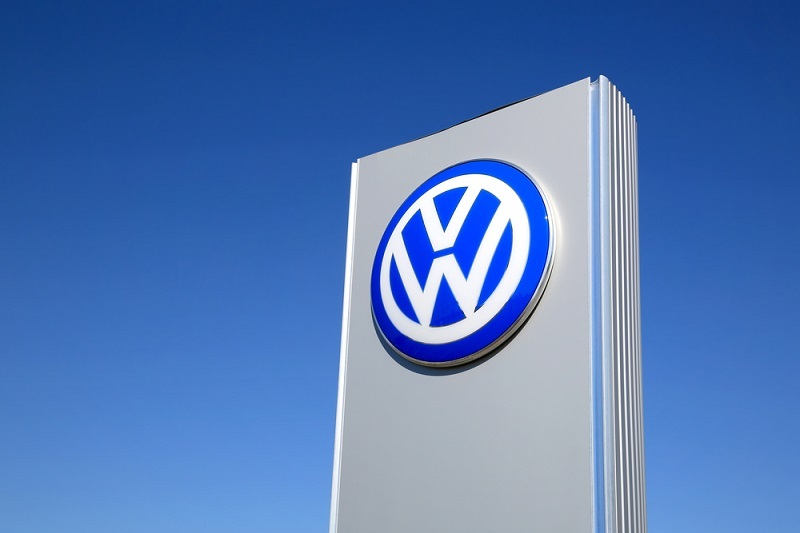 Volkswagen Scandal - What does this mean for owners in the US? Earlier this week it was unveiled in the press that Volkswagen had designed many of it's models to cheat emissions tests to appear more environmentally friendly. However, lawyers have been quick of the mark to protects consumer rights, with at least 25 class actions being launched on behalf of Volkswagen owners in all 50 states across the US. In the first case filed, the lead plaintiff is actually a personal injury lawyer from San Francisco. After hearing about the scandal, he came into contact with Steve Berman - a partner at Hagens Berman a firm specialising in class action law suits. Herman had also purchased two VW vehicles for his sons sold by the fact that they were "clean diesel" cars marketed as being clever and fun to drive as well as environmentally friendly. The law suit filed at San Francisco Federal Court claims that VW defrauded customers through their false representations about their cars' emissions and milage. The financial consequences of such class actions could be astronomical for VW. Whilst at this point is is difficult to determine their potential liability towards clean-diesel car owners in the US, other attorneys who have brought class actions have said that so many people are calling them they do not need to advertise the actions. Herman has said that his firm have enlisted contract attorneys to assist in addressing over 2000 calls and emails they have received in relation to the scandal. In order to avoid excessive litigation, class actions such as this in the US are usually consolidated by one federal judge for the purpose of pre-trial proceedings. This judge will then pick a single plaintiff or a small number of plaintiffs to lead the case. This is highly likely to occur in the Volkswagen case. What does this mean for Volkswagen owners? First of all, there will be a recall of the vehicles involved. The court will require VW to make the relevant vehicles compliant with the federal law they were rigged to evade - that is, if it is possible to do so. After the terms of the recall have been established, owners will receive a notice in the mail from VW, giving them instructions on how to facilitate the recall. This may involve making an appointment and could take some time depending on how many other affected parties there are in your area. If making the vehicles compliant is possible and the process is successful, your vehicle will then be compliant with federal law relating to emissions. However, this may result in lesser performance or fuel economy - costing you more money to run. In recent years, Hyundai faced a similar issue and ended up reimbursing people for the difference in their fuel costs. This could be complicated and may not be possible given the scale of Volkswagen fraud. The class action law suits may compensate owners for such loss however on such a large scales consumers often end up with very little. Owners are not required to participate in Federal law suit class actions, however they do have to opt out. If you are involved in a class-action you will receive notice letting you know (however this may look a little like junk mail, so keep an eye out). You should read this notice carefully and then decide whether or not to participate in the action. If you decide not to take part in the class action, you may take action of your own accord however be aware that this may not end up in a large payout depending on your personal circumstances. In the UK, consumers are protected from misrepresentation under the law. Read our consumer guides here to find out what you can do if you have been misled into buying a consumer product. This may even include misrepresentations about broadband speed or holidays!